Toffee, dried lemon rind and tropical fruit on the nose. 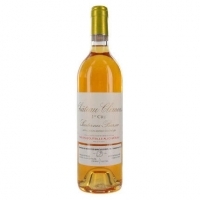 Full-bodied and very sweet, with a dense palate of candied fruit and a long, sweet finish. Very concentrated. The botrytis spice creeps up on the finish. Best after 2013. 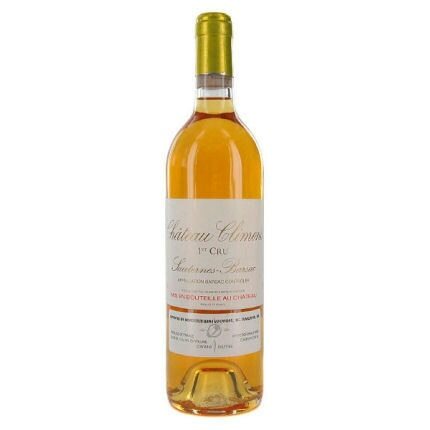 Intensely rich, very perfumed wine, full of apples and honey flavors. There is also fresh fruit, but the richness dominates, showing some dry botrytis flavors to finish.